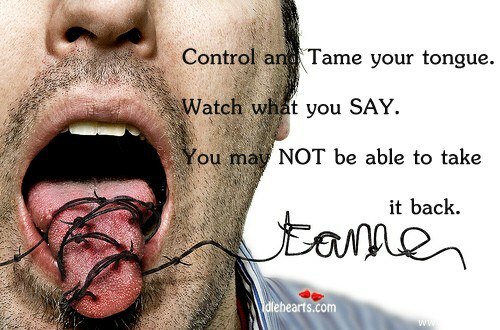 Islam Religion Facts: Islamic Quotes on Speaking ..
Islamic Quotes on Speaking ..
Control and Tame your tongue. You may NOT be able to take it back. Backbiters need to PICK THIER TEETH! They eat the flesh of thier dead brother! Islamic Quotes on Hijaab ..
Islamic Quotes on Prayer ..
Are You Muslim by Name or Muslim by Nature .. ? Islamic Quotes on Camel Hump Hijaab ..
Islamic Quotes On Music ..
Islamic Quotes on Friendshp ..
Islamic Quotes on Peace ..
Islamic Quotes on Mothers .. The person who loves others will also be loved ..
Islamic Quotes on Charity ..
Islamic Quotes on Knowledge ..
Islamic Quotes on Islamic Greetings .. ! No Hijaab / With Hijaab ..
How do I Stop listening Music? 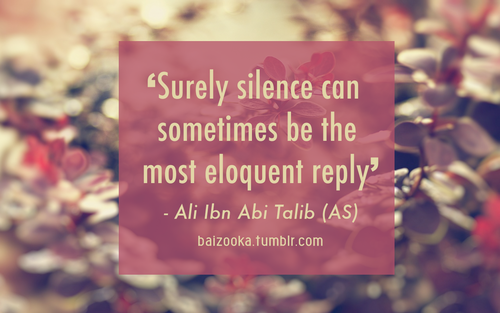 ..
Islamic Quotes On Back Biting ..
Islamic Quotes on Alcohol ..
Islamic Quotes on Qur'aan and Sunnah ..
Islamic Quotes on Suicide ..
Islamic Quotes and More on Fortune-Telling ..
A Wise Young Muslim Boy ..
Islamic Quotes on Communication ..
Islamic Quote on Love ..
Islamic Quotes on Patience ..
Islamic Quotes on Forgiveness ..
Islamic Quotes on The Five Pillars of Islam ..